These lovely photos of a picturesque Arkansas farmhouse come from the home of Ashley and Michael Mosley. 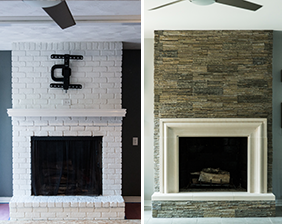 They loved our Laurent Fireplace Mantel so much that they ordered two! One for their master bedroom suite and a second to keep their home office cozy. 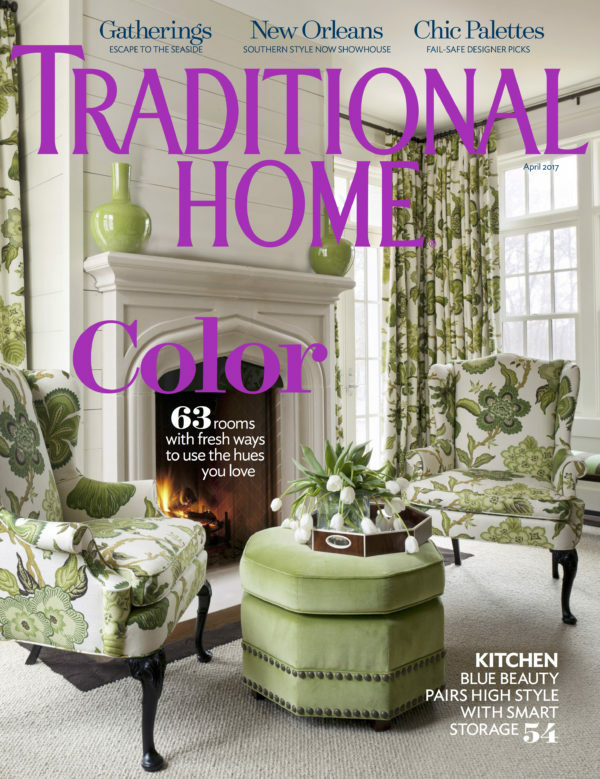 They worked with Tobi Fairley Interior Designs to give their entire home a truly unique look and the stunning fireplace feature in the master bedroom even made the April 2017 Cover of Traditional Home Magazine!